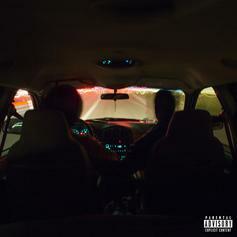 Listen Sylvan LaCue's latest offering "Studio City" featuring Melat. 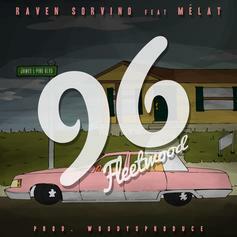 Listen to Raven Sorvino's new track, "96 Fleetwood," featuring Melat. HNHH Premiere! 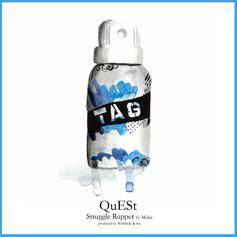 QuESt and Melat team up for "Struggle Rapper."